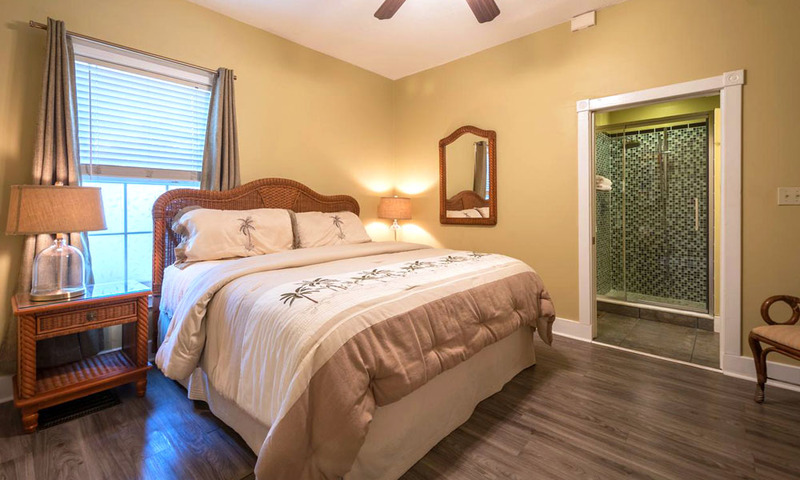 The Agustin Inn is a remodeled St. Augustine bed and breakfast located in the heart of St. Augustine's historic district. 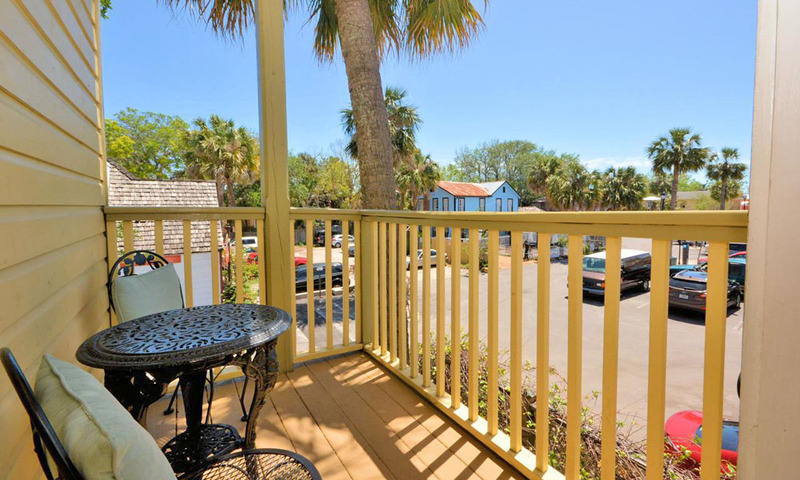 The inn is nestled between St. George Street and Matanzas Bay, and only steps away from the Old City's restaurants, shops, and attractions. This former Victorian home was built in 1903 and was remodeled and converted into a bed and breakfast in 1994. Agustin Inn has been restored to maintain and emphasize the original ambiance of this graceful building from over 100 years ago. 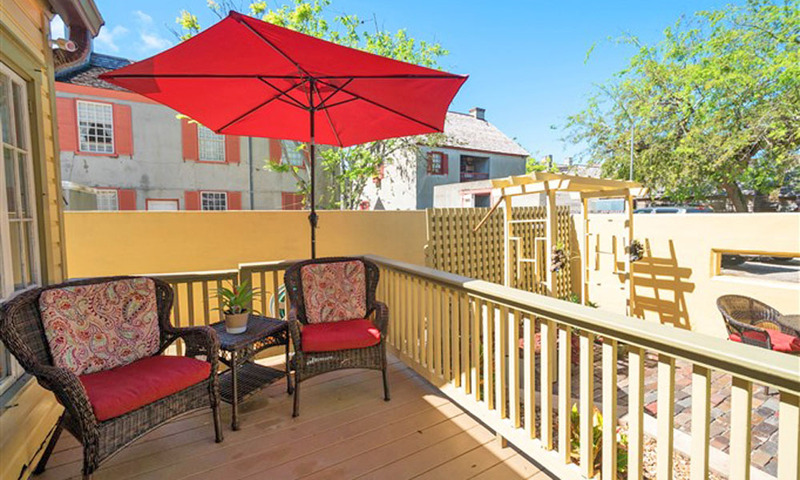 The convenient location puts guests within easy walking distance of quaint shops, restaurants, art galleries, attractions, and historic sites. 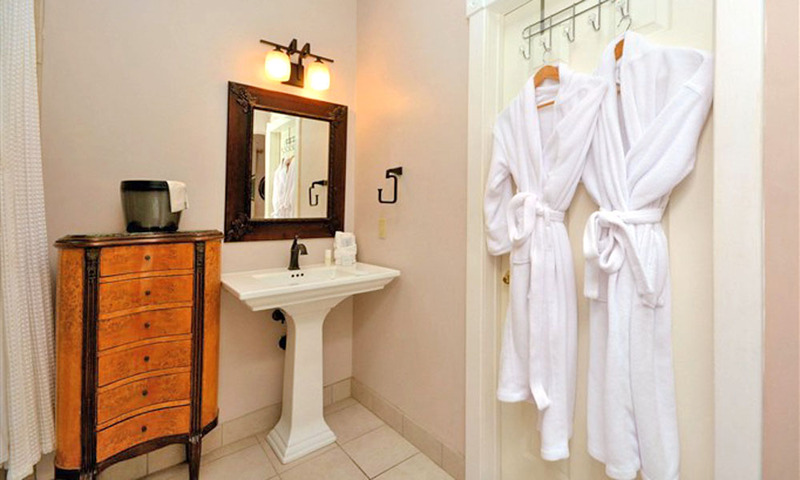 This historic inn has 18 guest rooms, with wheelchair access. 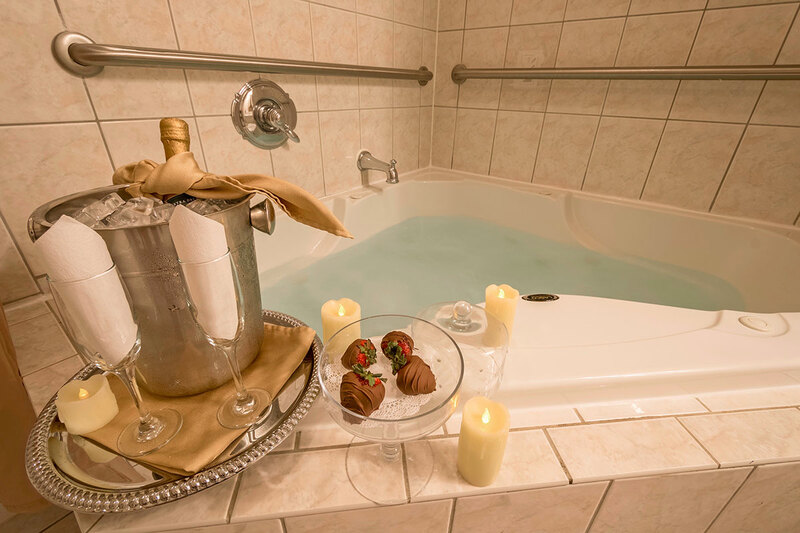 Each room is uniquely shaped and decorated with king- or queen-size beds, private baths, and whirlpool bathtubs. Private and shared terraces surround the inn. 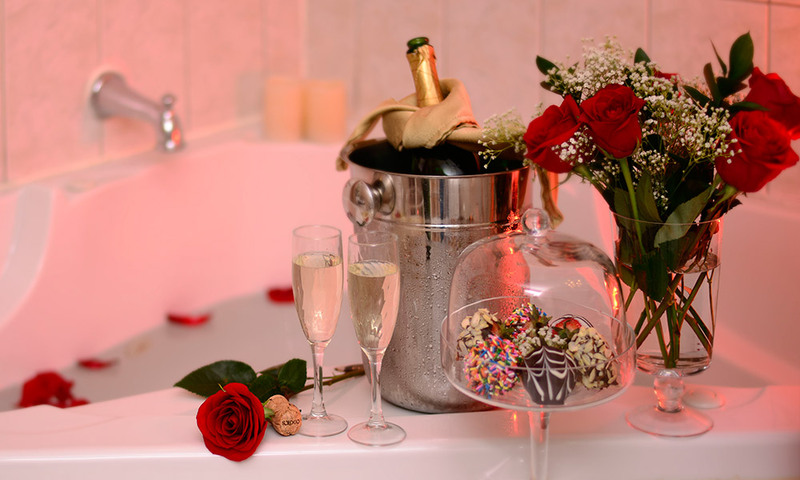 Agustin Inn is a great choice for a romantic vacation in St Augustine. Amenities: Free wireless internet, free parking, telephone, cable TV, 16 rooms are equipped with whirlpool tubs, king- or queen-size beds, luxury linens, ceiling fans, bathrobes, extra soft towels, gourmet breakfast, coffee, tea, refreshments, luxury soaps and shampoos from Gilchrist & Soames, free fitness pass to Anastasia Fitness, and full concierge service. Facilities for weddings are also available. My wife and I just returned from a trip to Stuart, Florida. On the way down we decided to stop in St. Augustine for a short visit. We booked the Augustin Inn, not knowing anything about the downtown district or where to stay. I must say, we hit the jackpot! Where better to stay when visiting the Nation’s oldest city, than at a Bed and Breakfast right smack dab in the center of the historic district. The Inn itself is beautiful. 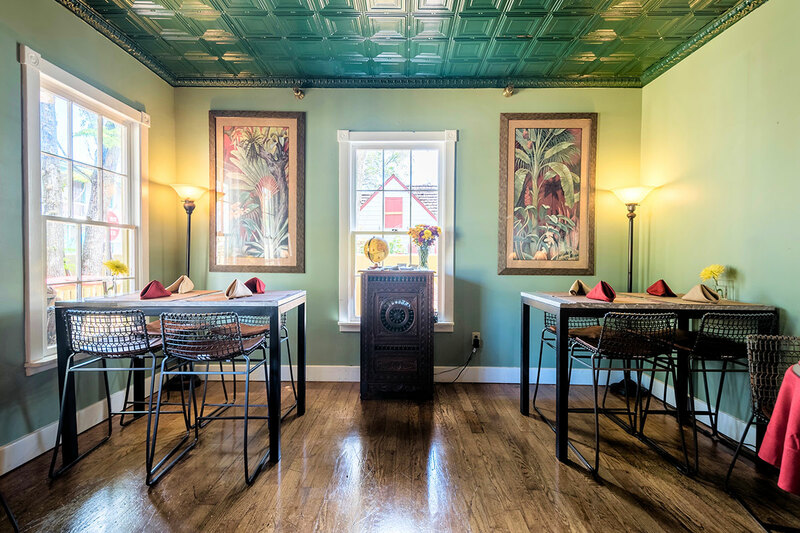 The owners and staff have maintained the quaint feeling of “old Florida” without sacrificing the modern amenities and comfort needed of travelers today. We stayed in Room 1 which has a balcony overlooking the pedestrian street fronting the Inn. What a great place to “people watch”! Our two course breakfast was served on our private balcony and was absolutely delicious. The staff at the Augustin Inn were friendly and attentive, without being intrusive. There was nothing about our stay that we were not happy about. 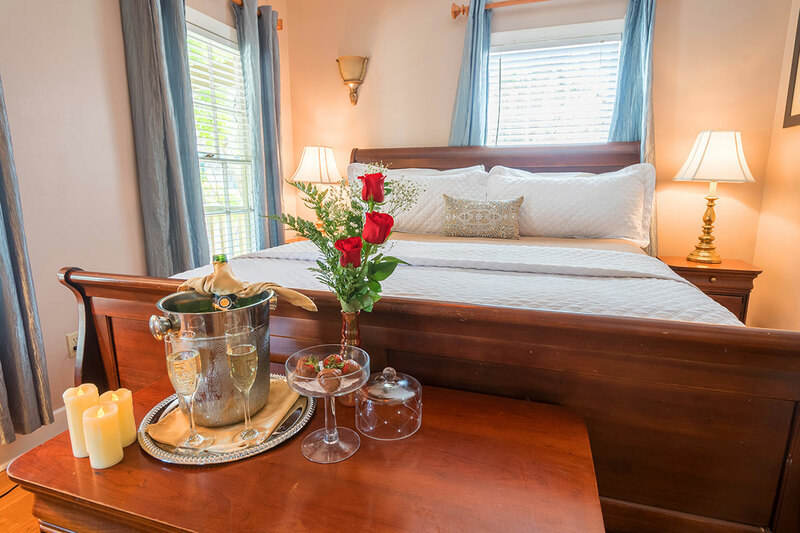 My wife and I plan to go back to the Augustin Inn in the near future and highly recommend it to anyone wanting a great B&B in St. Augustine. 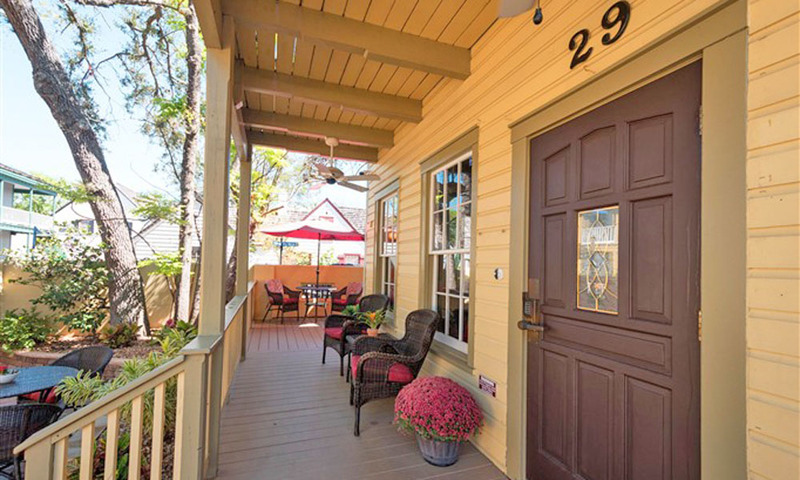 Gorgeous little B & B located right in the heart of the historic district! The staff was excellent and made us feel right at home. Each room has a different decor, all beautiful and comfortable. The breakfasts were delicious and obviously the resulting efforts of a first class chef! We loved everything about it and can't wait to go back! 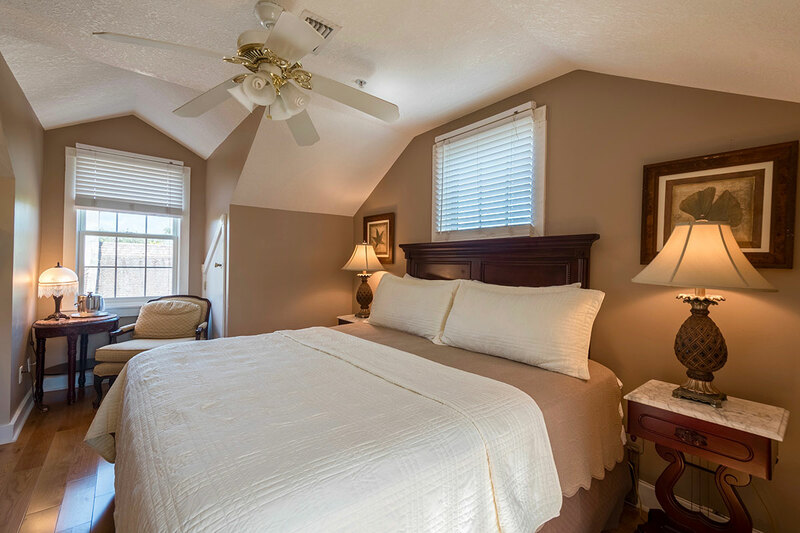 The Agustin Inn showcased very nice rooms, an excellent breakfast menu, and a warm and welcoming staff. Anyone desiring to experience St. Augustine's downtown area should consider Agustin Inn due to its great location and affordable pricing.